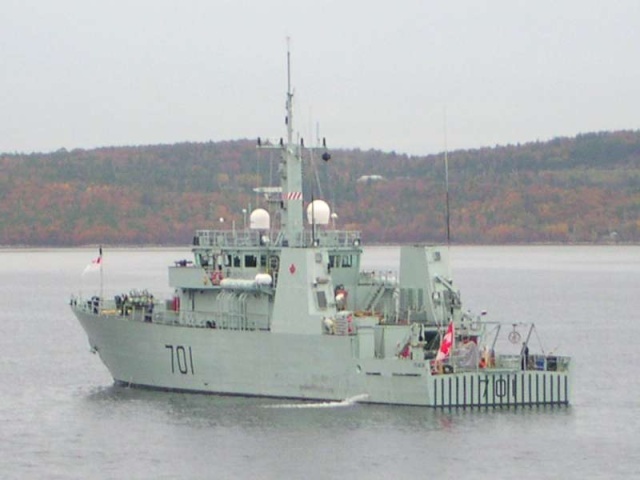 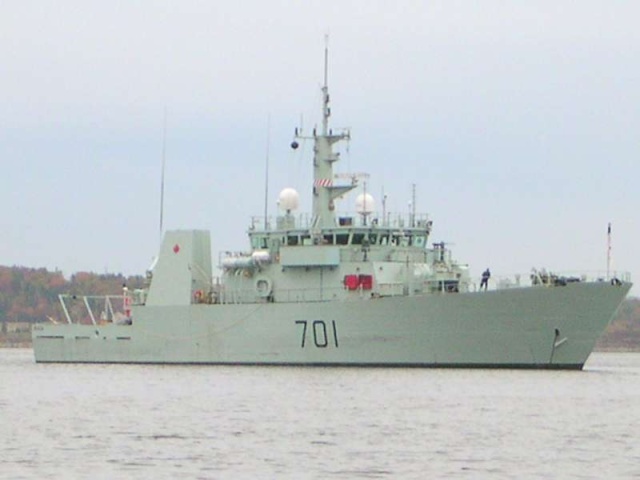 HMCS Glace Bay (MM 701) anchored at Birch Cove in the Bedford Basin,Nova Scotia on October 25th 2007. 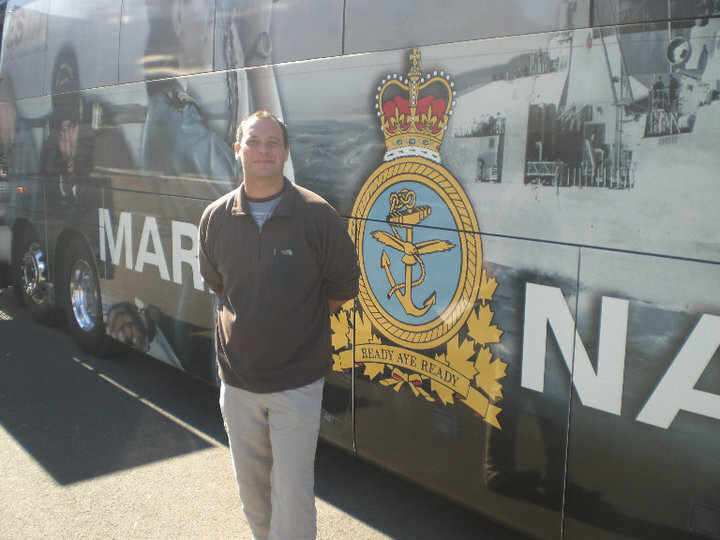 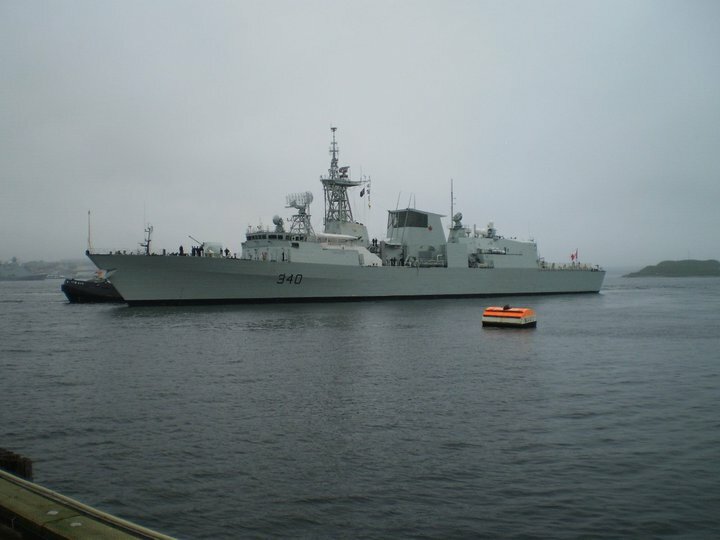 HMCS Preserver returning to her home port of Halifax NS. 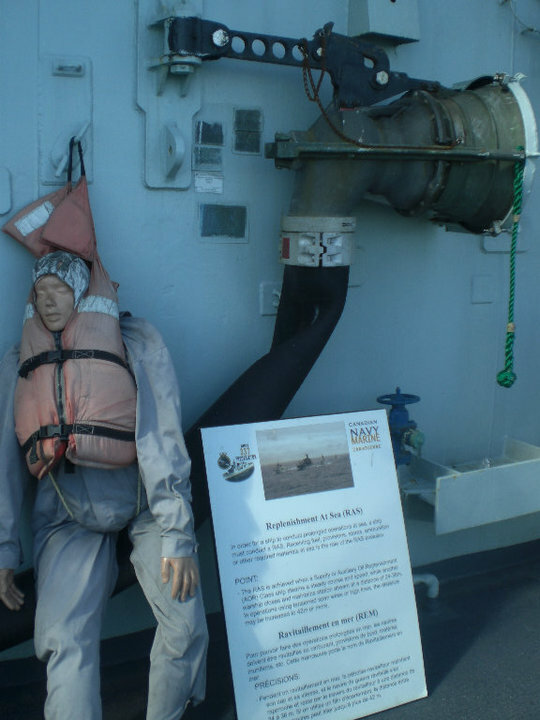 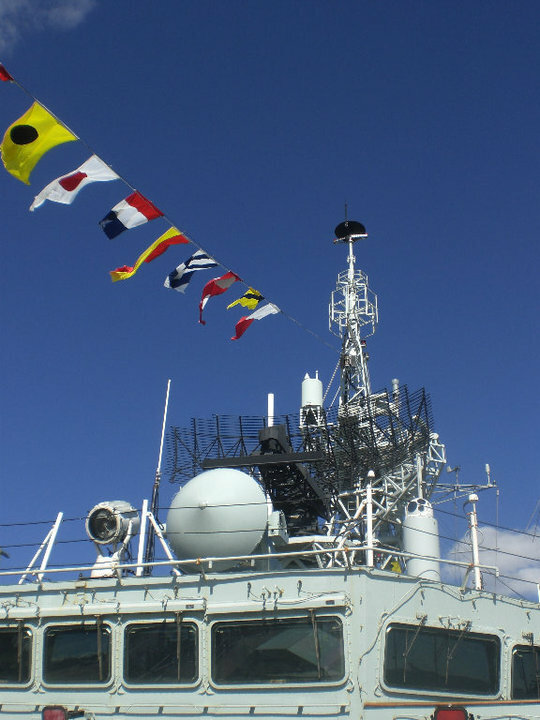 on the morning of 7 Feb 2008. 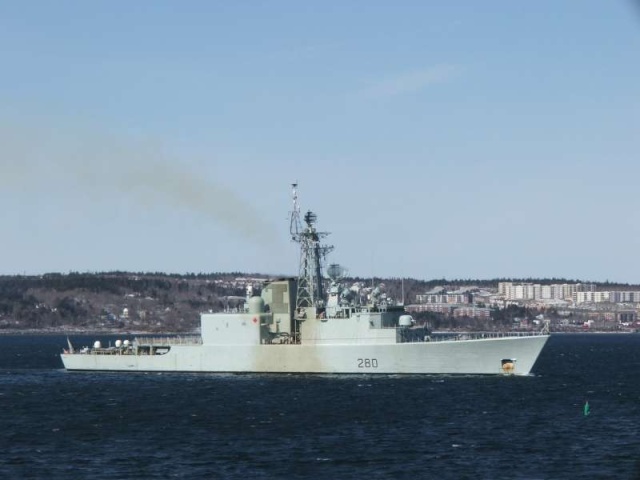 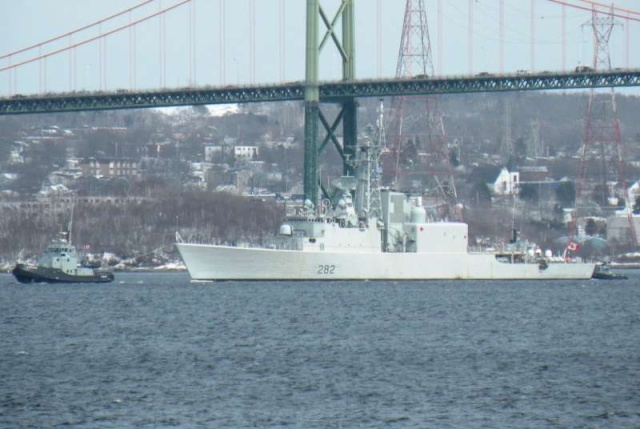 HMCS Iroquois exercising in the Bedford Basin, March 08. 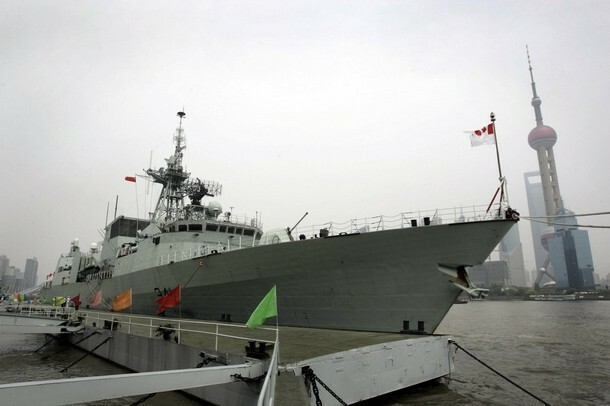 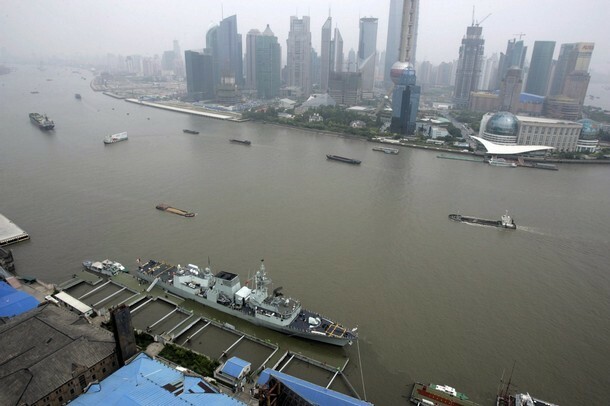 Canadian Patrol Frigate Ottawa docks near the landmark Oriental Pearl TV Tower on May 27, 2008 in Shanghai, China. 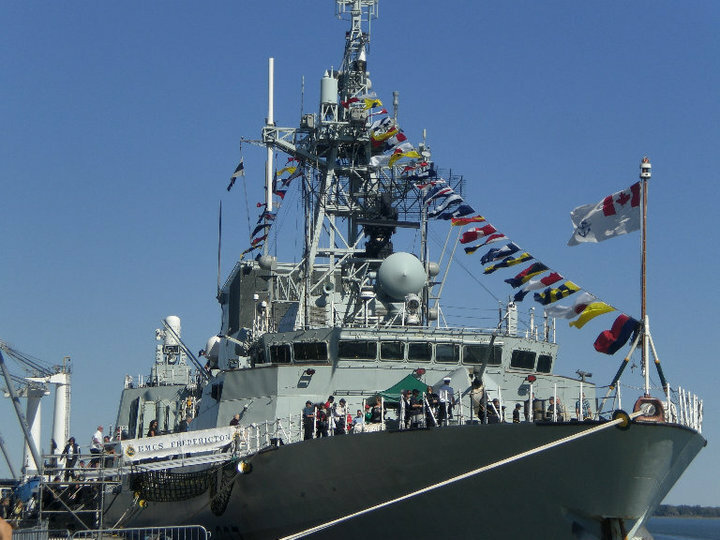 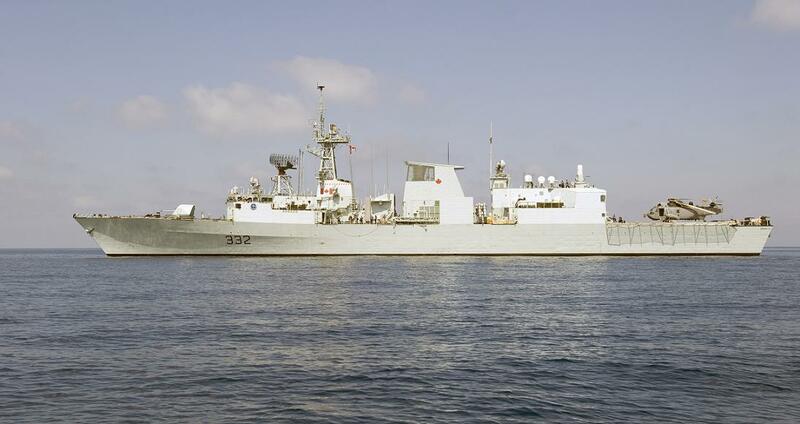 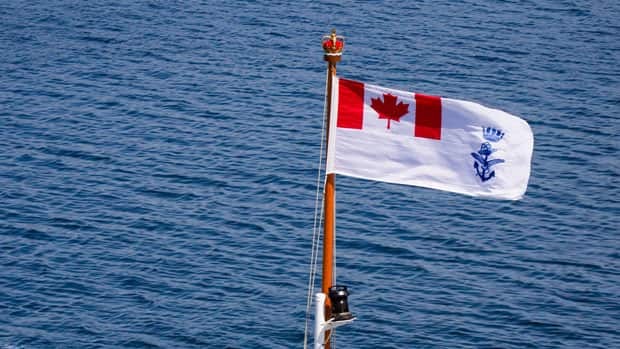 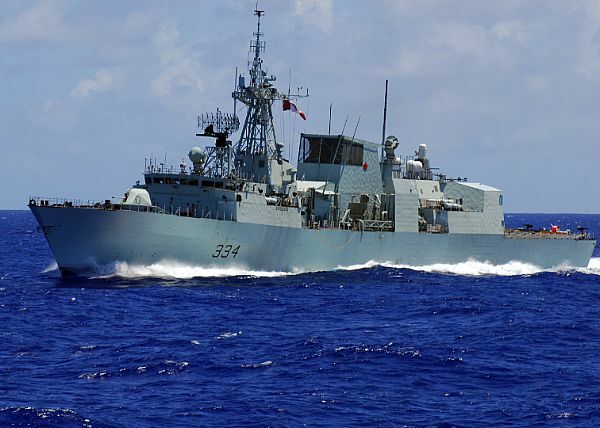 The multi-role patrol frigate HMCS Ottawa arrives today on a five-day official visit to China for exchanges between the two navies as well as sightseeing and cultural activities for its crew of 233 sailors and Marines. 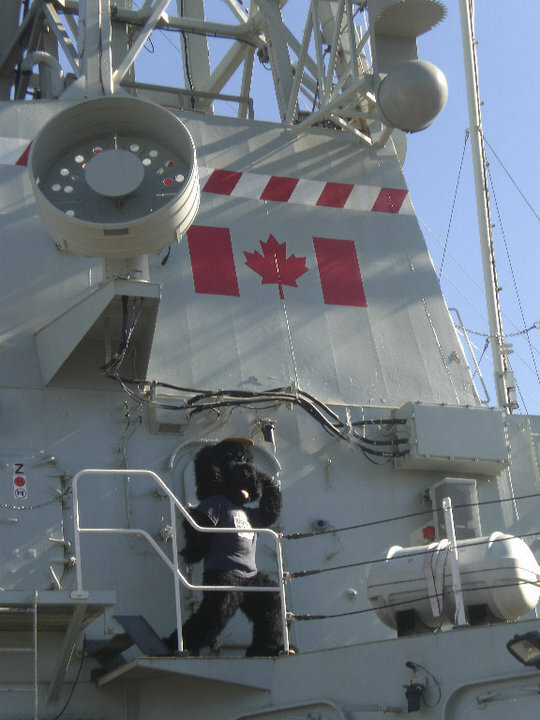 PACIFIC OCEAN (June 23, 2008) The Canadian Navy ship HMCS Regina (FFH 334) sails off the starboard side of aircraft carrier USS Kitty Hawk (CV 63). 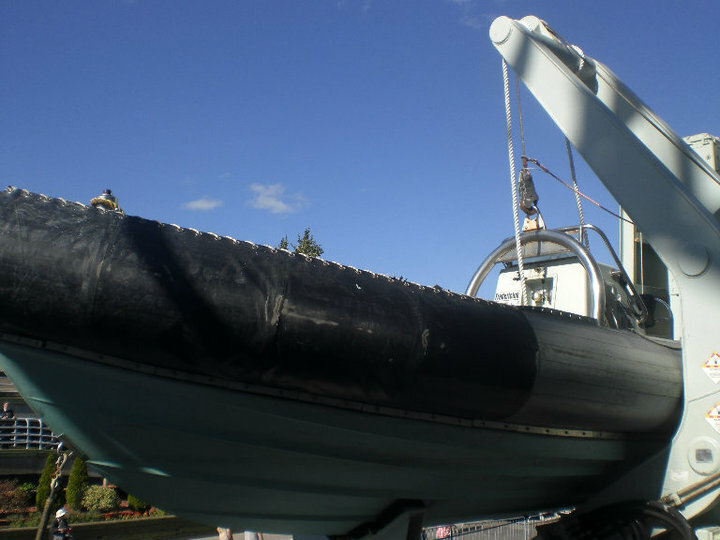 Kitty Hawk is returning to the United States for decommissioning after 47 years of service, 10 of which have been in Japan and will be replaced by the aircraft carrier USS George Washington (CVN 73) this summer. 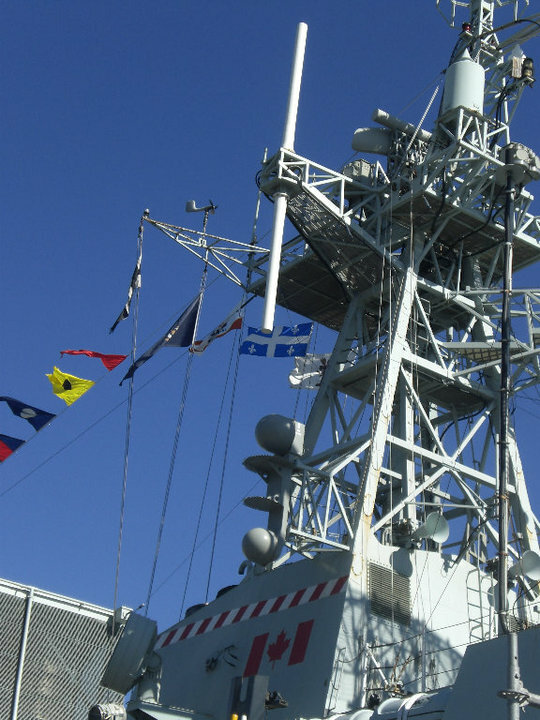 La frégate canadienne NCSM Ville de Québec fera escale à Toulon du 3 au 29 novembre. 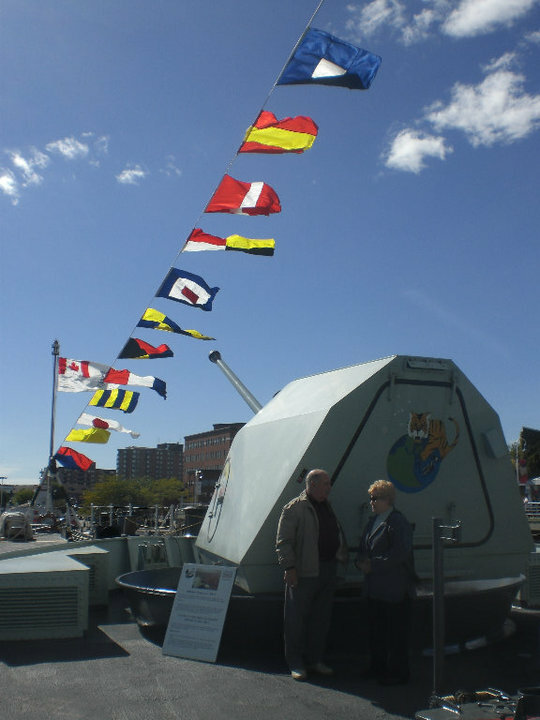 Déployée au large de la Somalie depuis le mois d’aout, la frégate avait quitté le port d’Halifax au Canada au début du mois de juillet. 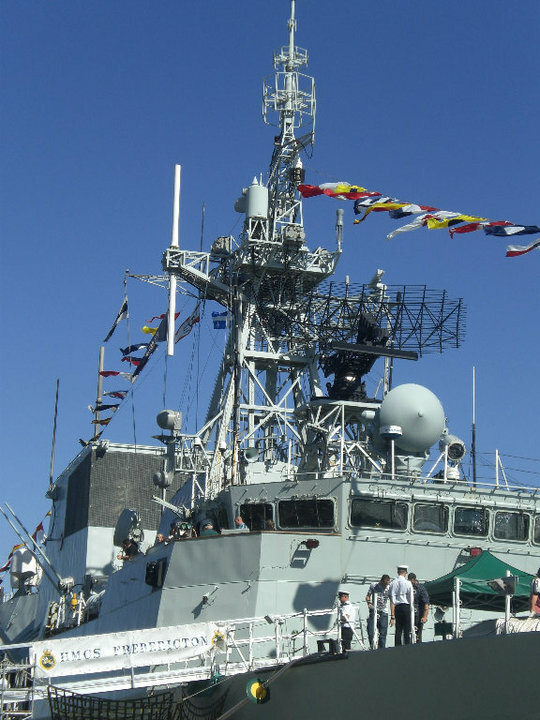 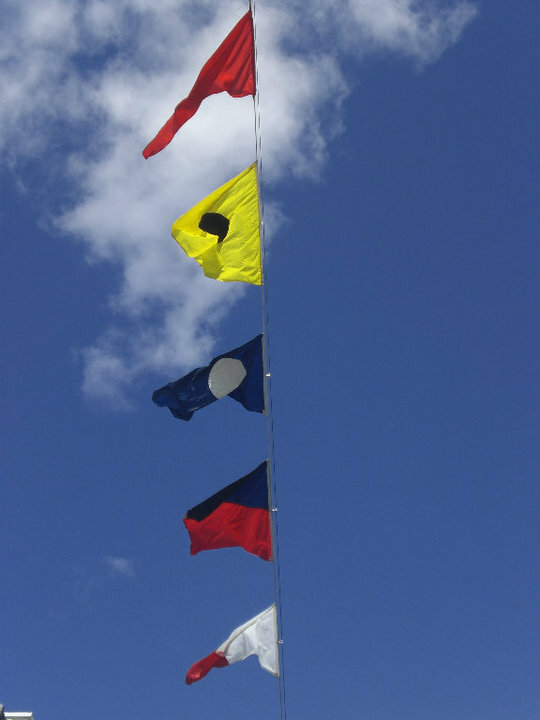 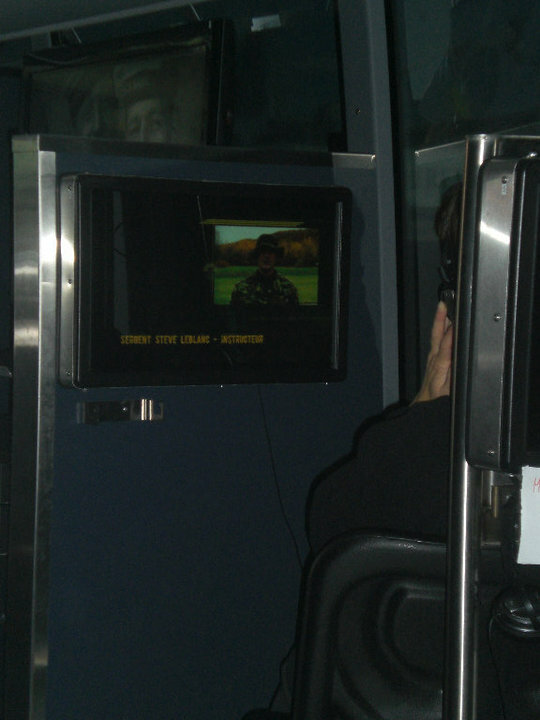 En service depuis septembre 1993, le Ville de Québec a été le premier navire avec un équipage à la fois mixte et francophone. 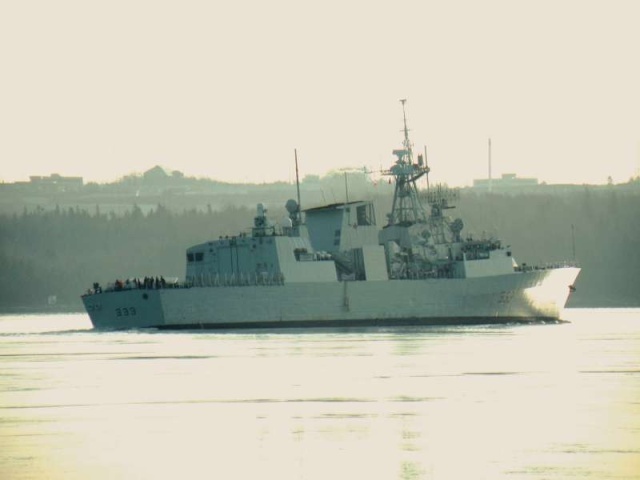 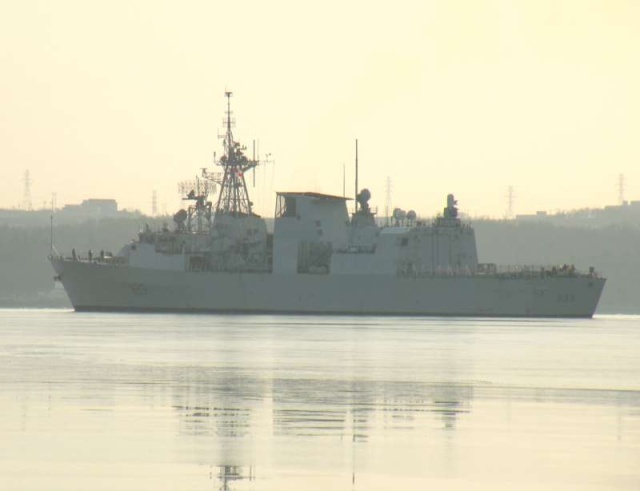 HMCS TORONTO (FFH 333) underway from her anchorage in the Bedford Basin,Halifax shortly after sunrise on April 17th 2009. 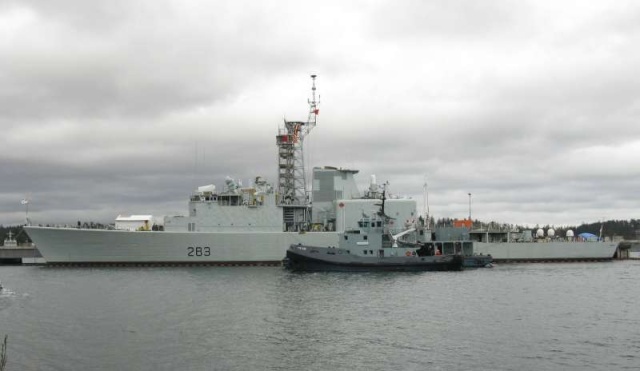 The Canadian Navy Iroquois-class destroyer HMCS ALGONQUIN (DDH 283) taking on fuel in the Esquimalt Harbour. 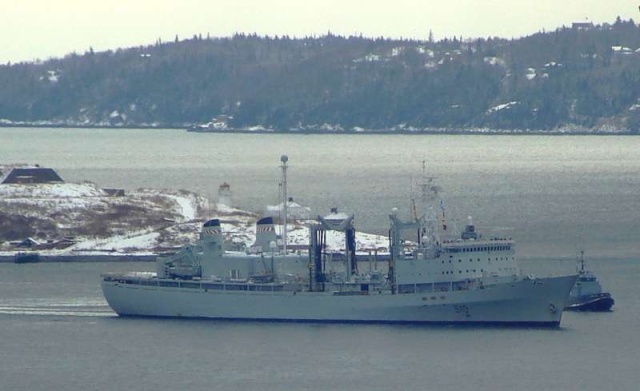 Alongside is the sullage barge YOM 252 and the tug GLENDYNE (YTB 640). 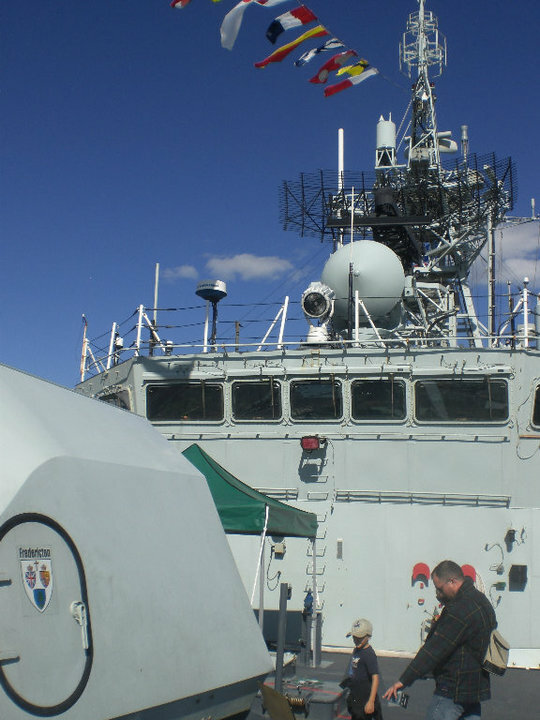 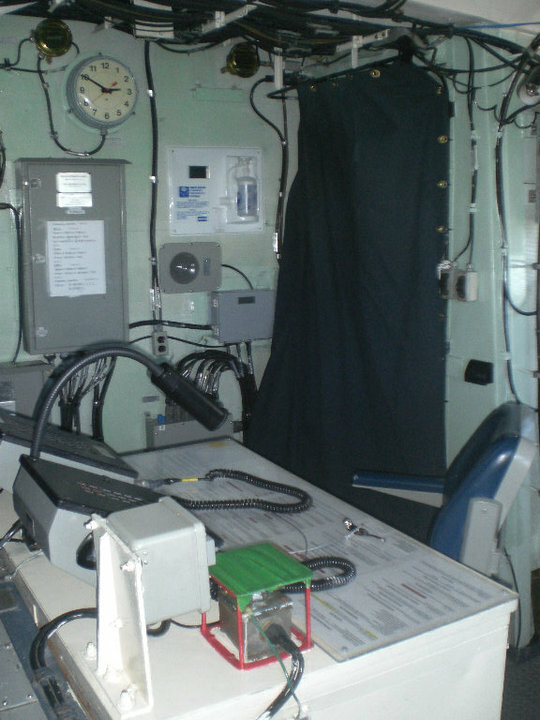 ALGONQUIN is nearing the end of a refit, which explains the lack of some radars, and the white tents covering parts of the ship still being worked on. 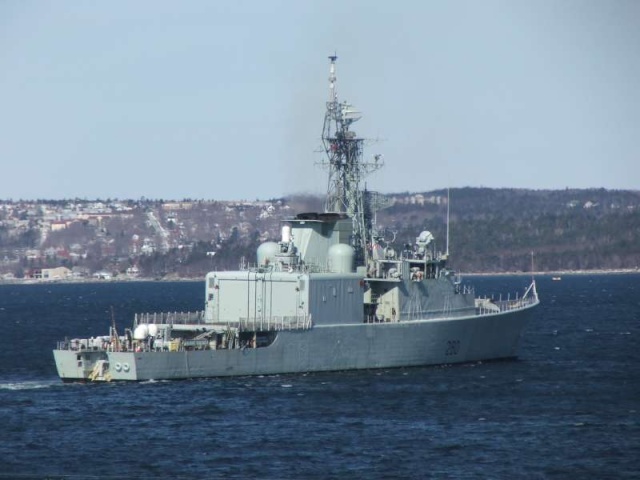 HMCS Athabaskan (DDG 282) entering the Bedford Basin, Halifax, Nova Scotia on 31st March 2009.
je t'envoies unes series de photos d'une seance de recrutement de la marine canadienne !! 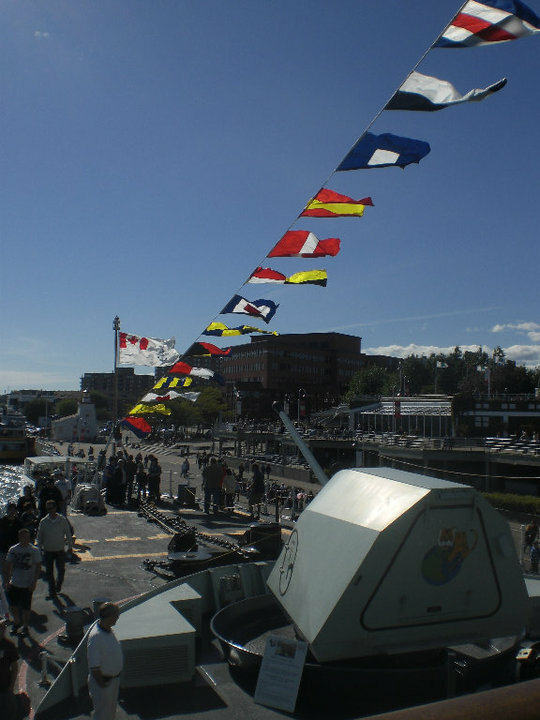 cela s'est passé l'an dernier en septembre a trois rivieres quebec sur un bac revenant de "somalie"
il comptait recruter 1200 hommes pour la marine canadienne lors de leur tournée sur le st laurent .